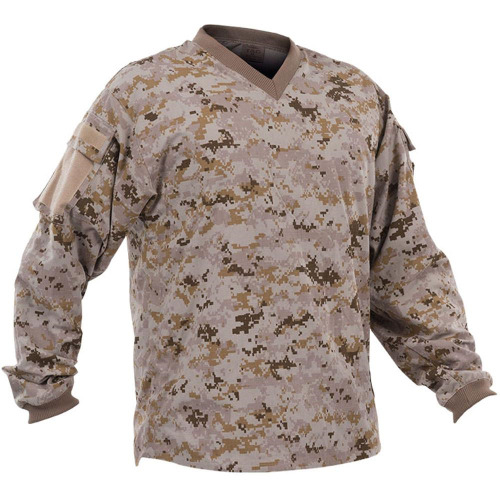 Attack that fort in style wearing a Valken V-TAC Sierra Paintball Jersey! The Valken Sierra jersey is built to last out of lightweight rip stop material that breathes, with Velcro-enclosed split sides to open up for mass ventilation. The upper arm feature pockets, a concealed ID window, and Velcro zones to put your team, rank or morale patches on. The Valken V-TAC Sierra jersey is a serious woodsballer favorite!